Ergobaby Easy Snug Infant Insert - Natural,..
Made from strong 4D Stretch™ material, the Ergobaby Baby Wrap flexes in all directions for the perfect fit. with the right amount of stretch making it easy to tie. 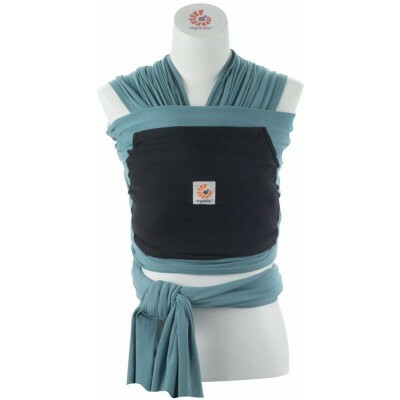 Its soft moisture absorbent fabric provides comfort and a feeling of coolness for both you and your baby. Our baby wrap can be pre-tied and left on during the day, without the need to re-tie as you take baby in or out. Its premium fabric maintains shape and will not sag through the day from baby's weight.